Don't know what to do? Need a second or third opinion? Doesn't matter if it's a fashion tip or an answer Google doesn't have, I can help. 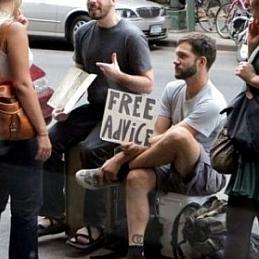 All advice is free and confidential.